The small car market in India is quite crowded and buyers get confused while selecting their first car. This is also because the car is considered a movable asset which can’t be frequently changed. Despite the reduction in costs diesel cars are still considered expensive and less preferred among the Indian customers. Diesel cars contribute more to pollution than its counterpart. A majority of Indian buyers consider fuel efficiency an important factor before making a purchase. Now, among entry-level cars 2 cars Renault Kwid and Maruti Suzuki Alto 800 are most popular. We will find out the pros and cons of both these cars. 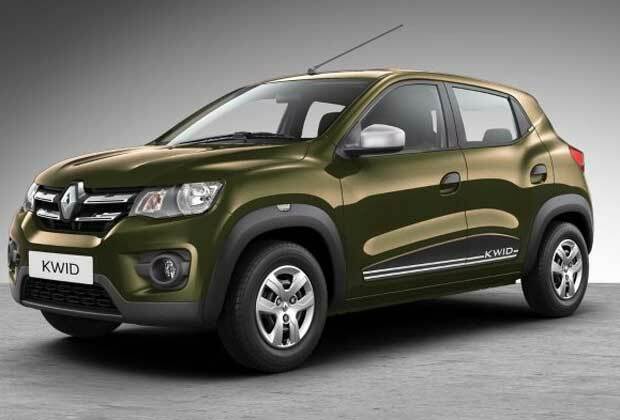 Renault Kwid also nicknamed ‘Baby Duster’ became very popular as soon as it hit the market. The customers were delighted to get an SUV look in a small car and that too within a budget. The car provided them large interior space, premium look, and touchscreen infotainment system within a reasonable price. The car was subsequently made available in 1.0L, AMT engines, and funky looking Climber variant. The car delivers 25.17 km/l mileage. It is also considered a low maintenance car. Its servicing cost comes around Rs 2000 which is impressive. The starting price (Ex-Showroom) of Kwid is 2.67 lakhs in Delhi. Maruti Alto is the entry-level small car by Maruti. The car is still very popular in terms of sale much of which owes to the trust Maruti has gained over the years. The small car has a low price and delivers impressive mileage, another reason, for its popularity. 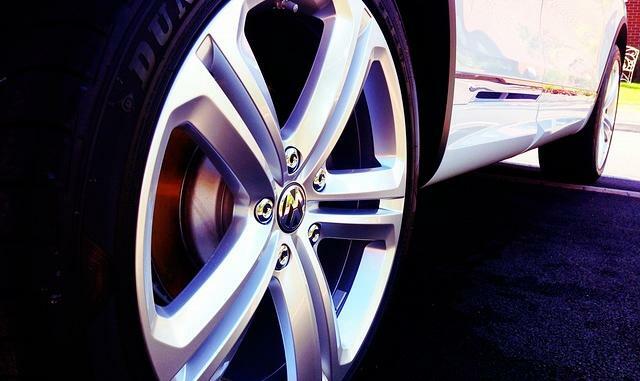 The car provides 24.7 km/l of mileage. The car has been given 800cc engine which outputs 48HP torque. 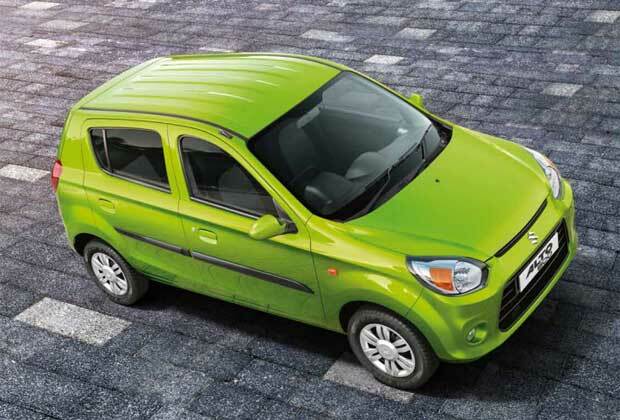 Maruti Alto 800 gets three free services with its purchase. After this servicing cost comes around Rs 2400-3200 which is quite reasonable. The car has been able to survive among the entry of new cars in its segment which is itself a credit. The starting price of Alto 800 is 2.50 Lakhs (ex-showroom). Renault Kwid and Maruti Suzuki Alto almost make a tie in terms of price, mileage, and maintenance. 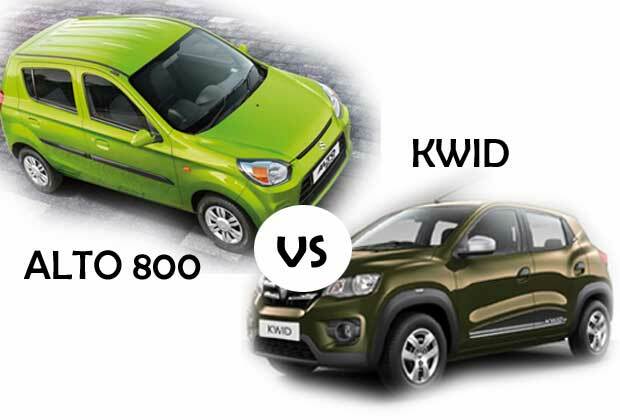 However, in terms of attractive look, Kwid has an upper edge while in terms of resale value Maruti Alto is again a winner.